Zykeya is using Smore newsletters to spread the word online. 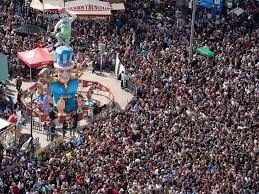 The best festival in SPAIN! 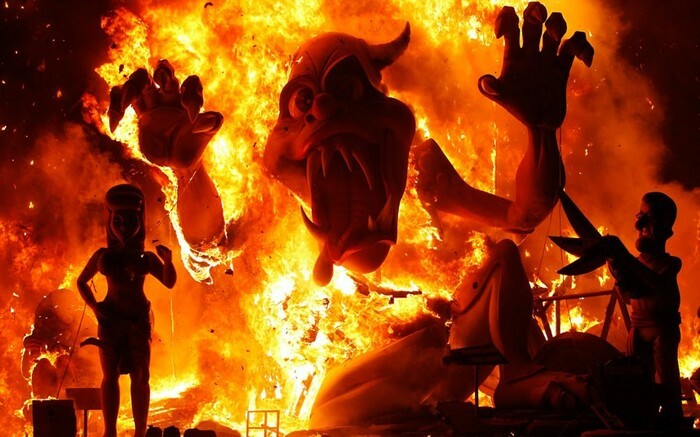 It is one of the most unique and CRAZY festivals in Spain. 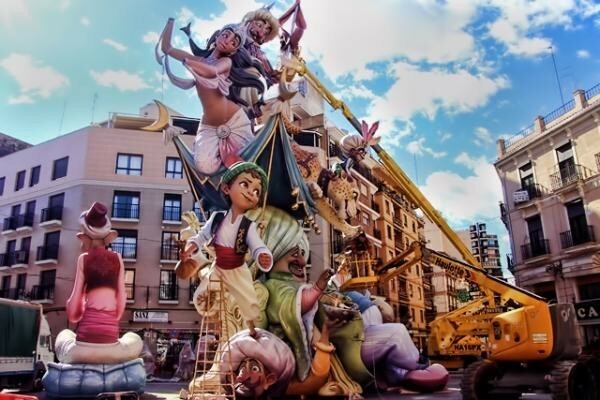 Spain is known all over for being the country that has these unique and odd fiestas. It is located Mediterranean Coast City of Valencia. 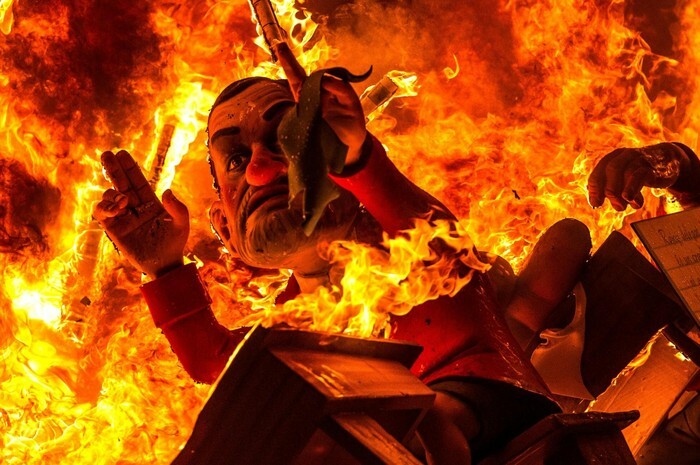 One of the burt up fallas going to a end! Fireworks included with the burning of the fallas. 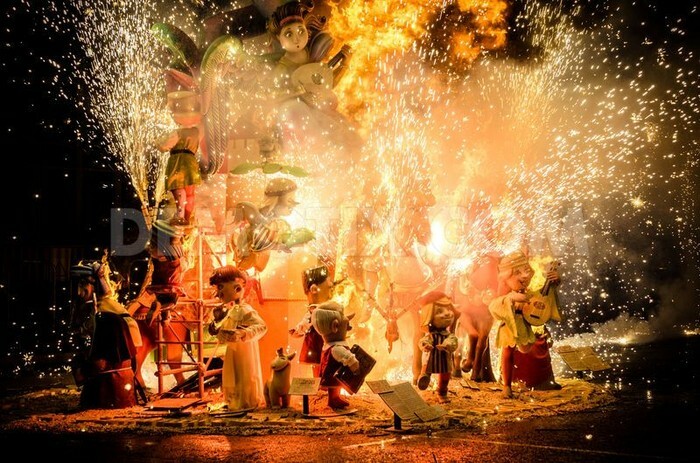 THOUSANDS of people joined together in Spain for this yearly crazy festival! They have this festive to have the feast f the day for Saint Joseph. It has a lot to do with deeply religion involved.